Ideal for wet or dry products, IMILL can operate either as free-standing equipment or integrated in other equipment control systems. Driven by centrifugal acceleration, IMILL ensures quick calibrating milling with minimum noise. Make your process run smoothly. 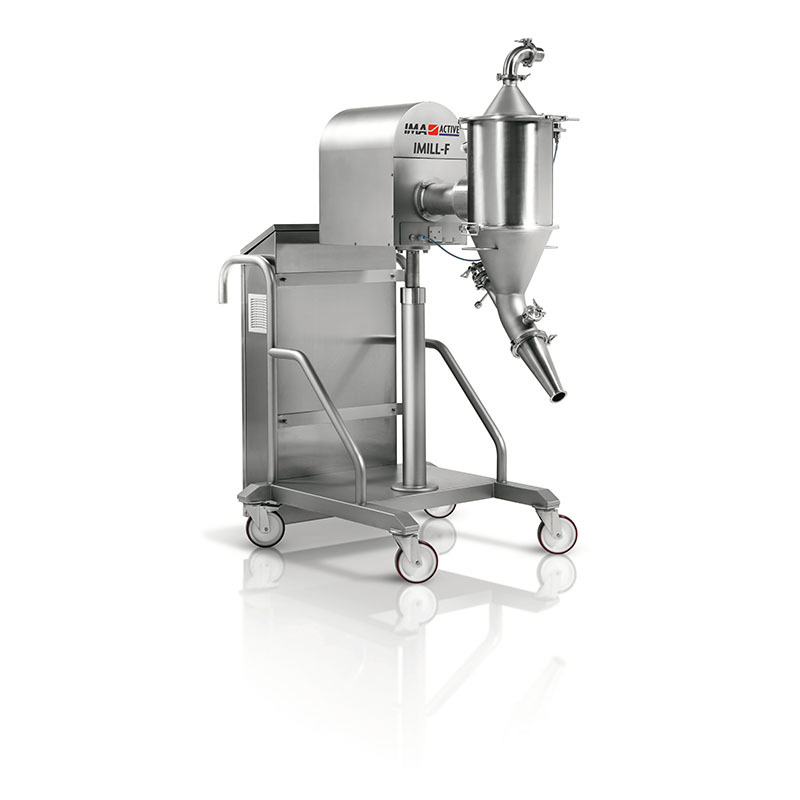 The IMILL series of cone mills is suitable for wet or dry products processed within the pharmaceutical, food, nutraceutical and cosmetic industries. 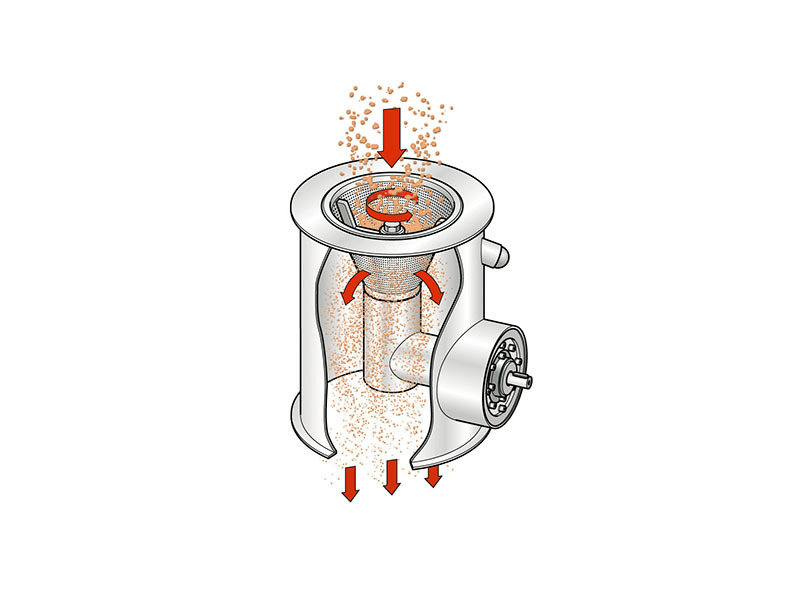 The required particle size reduction can be achieved by changing the screen and regulating the speed of the impeller. Available in two versions: free-standing or integrated. 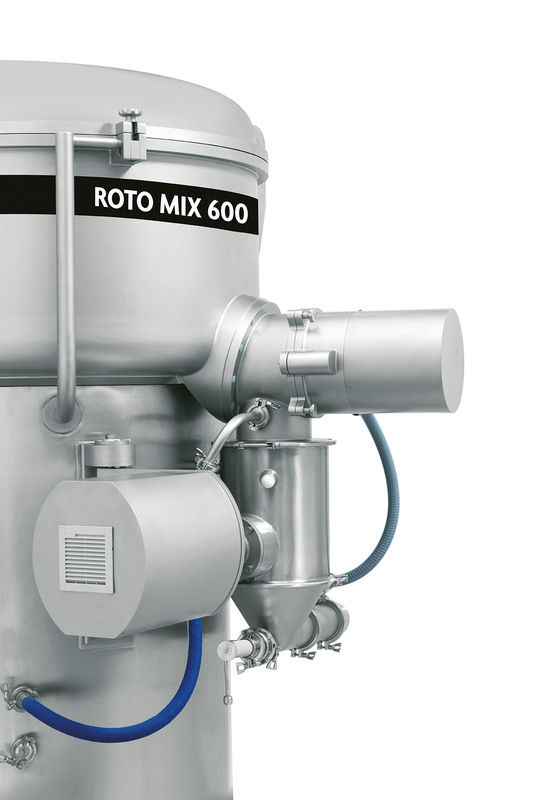 Product feeding by gravity or vacuum. 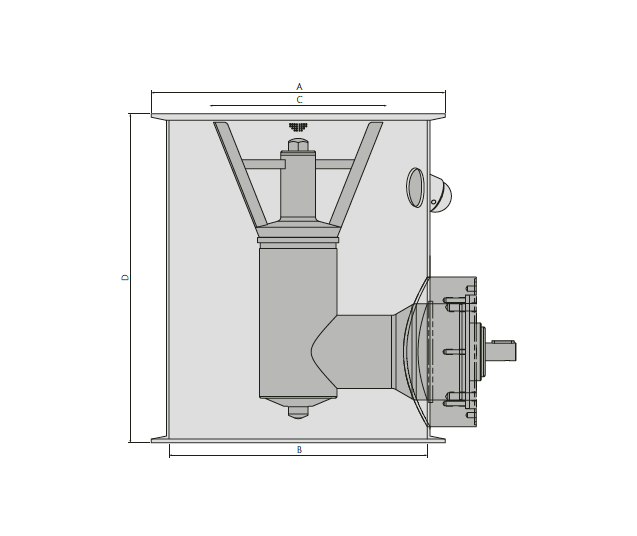 Calibrating cones available in various shapes and dimensions. ATEX version available as an option. 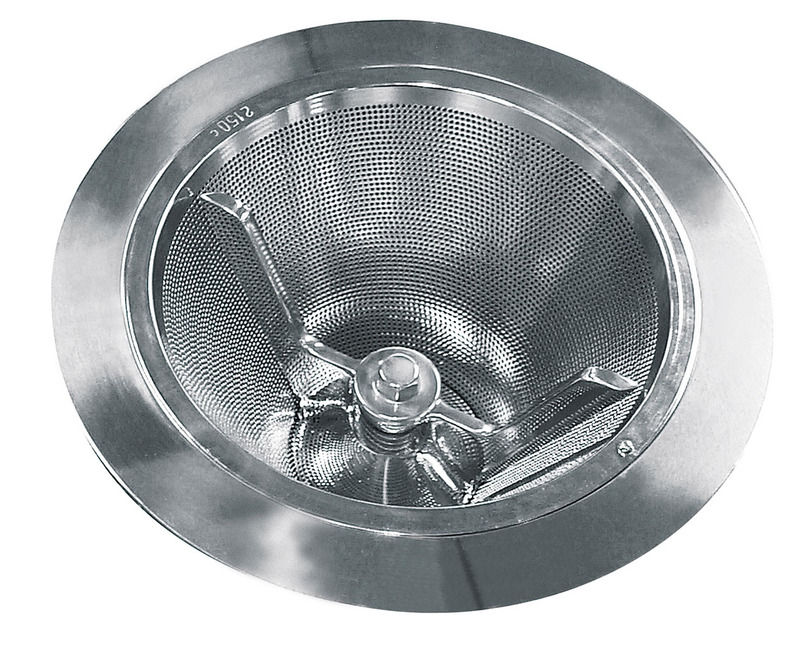 * Capacity can vary depending on product characteristics, particle size distribution, screen size and installation context.